After his death, he was succeeded by Her Majesty Queen Ndlovukazi Dzeliwe. This is because his son, Mswati, was only fourteen years old and hence underage. The King has a council to advise him. This council, known as a Liqoqo, has 15 members all appointed by the monarch. The government has cabinet ministers who are regarded as members of the royal family. The Swazi parliament is known as Libandla. The parliament has a Senate and House of Assembly. The Senate has 210 members, half of whom are appointed by the monarch. The rest are elected members. 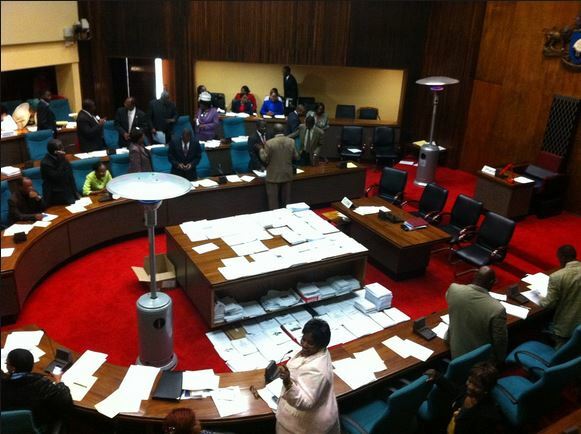 The House of Assembly has 50 deputies, 40 of whom are elected and 10 are appointed by the monarch. In 1986, His Majesty, King Mswati III became the new King of Swaziland. He was 18 years old and could now rule the country. The King shares power with the Prime Minister whom he appoints. 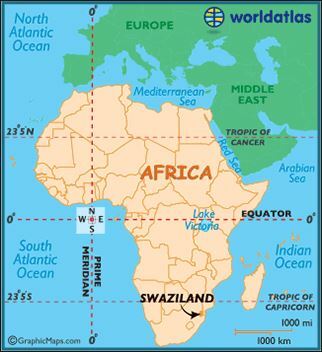 Swaziland is a landlocked country that depends almost entirely on the Republic of South Africa for survival. It is a traditional African monarchy. The head of state is usually a King or Queen who inherits the throne from his or her family. Succession is controlled by the customary law Swaziland obtained its independence from Britain in 1968. King Sobhuza II took the leadership of the country and ruled it until 1982 when he died at the age of 82. During his rule, he abolished the constitution given at independence. He also suspended all political activities and took over all powers in the country. The country was now ruled traditionally in a system called Linkhunda. They both have a parliament. Some members of parliament are nominated. The head of government is the Commander in Chief of the armed forces in both countries. Government in Kenya is headed by a president while in Swaziland it is headed by a monarch. Kenya is a multi-party democracy while Swaziland is a traditional monarchy. There are no political parties. Head of state in Kenya is elected while in Swaziland the position is hereditary. President serves for five years before an election is called while in Swaziland the king stays in office for life. In Kenya, the president has a vice president while in Swaziland the king has all the powers.